headhones. 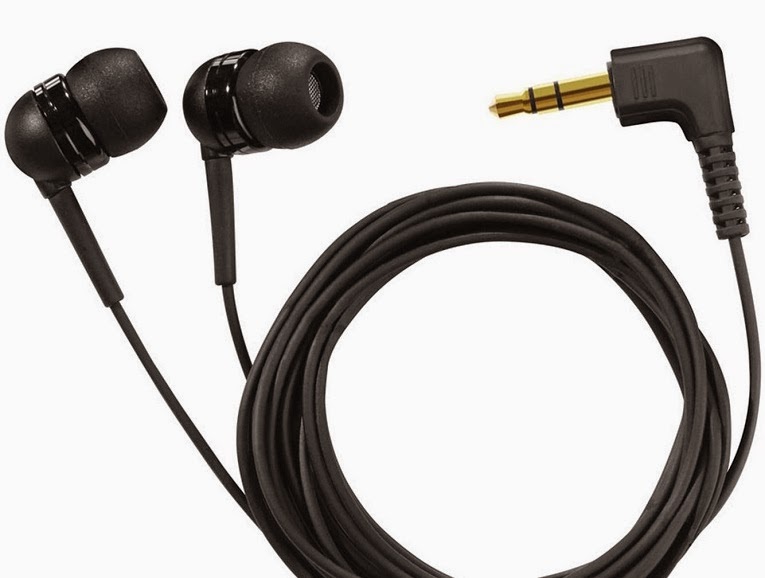 Finding a decent pair of earbuds is now more difficult since there are thousands of earbuds on the market. Each of them is customized for specific lifestyle; they can be for audiophile or just suitable for exercising. They also are crafted with different style to provide more secure fit. The first thing you should keep in mind when deciding to invest an amount of money in choosing the best earbuds. In other words, your lifestyle affects substantially to how you pick up earbuds. You use it mostly in your office, so the cable hanging around is not a matter. However, for joggers the cable can be a mess because it tends to bounce and causes noise when they speed up, then the bluetooth earbuds is the first choice. As a frequent flyer, do you feel the noise of jet engine and want to get rid of it? An active noise cancelling earbud offers a great solution to handle ambient sound if you work in a noisy area and the Bose QC 20 is one of the best ANC earbuds. Finally, aucoustic sounds from wood earbuds may give you unique experience.